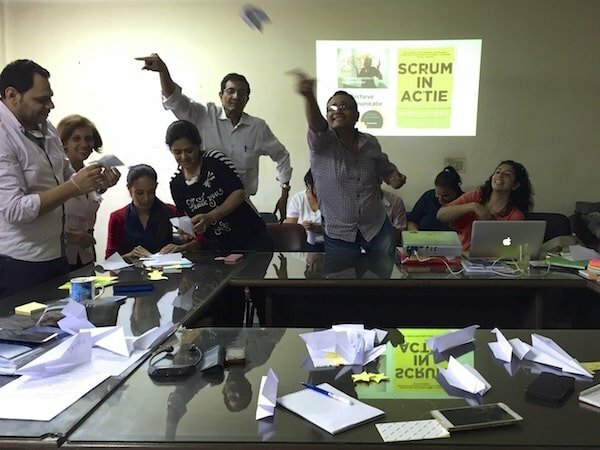 Scrum is a smart and agile project methodology to achieve fast and tangible results with compact project teams. Scrum has been applied in IT for many years and is rapidly gaining popularity in other fields. The Agile Scrum training by Perspectivity provides of mix of practical exercises, theoretical knowledge and examples from the field. The training is tailor-made to suit the specific needs of your organisation. The training takes anywhere from half a day up to two days and can be given at your company or any other location. The study load is 4 to 16 hours. 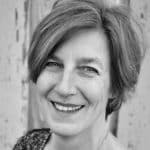 Your trainer is Petra de Boer, experienced proces facilitator and scrum coach. She is co-author of Scum in actie, the Dutch handbook for Scrum outside IT. Contact Petra de Boer to discuss your specific training wishes. To register, send an email to info@perspectivity.org.